Bloodworks is a 30min magazine that airs on the Monday Morning After show every 1st and 3d Monday of the month. It focuses on topics and discussions related to HIV-AIDS. 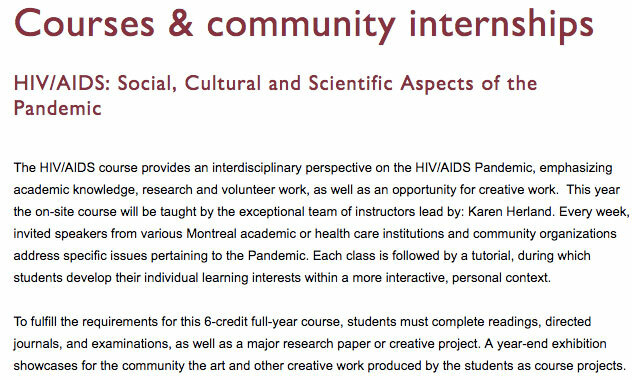 Bloodworks is a collaboration between CKUT radio and Concordia’s HIV/AIDS Project. The magazine is produced by a group of student interns from that program.